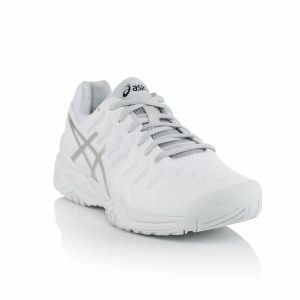 Asics was built on the belief that the best way to create a healthy and happy lifestyle is to promote sports. 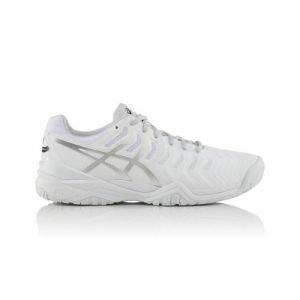 The Asics philosophy imparts an incredible story of athletic performance and technical advancements. 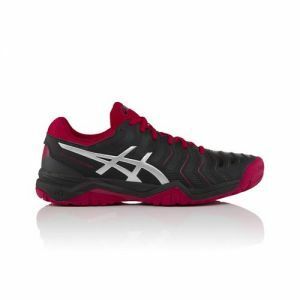 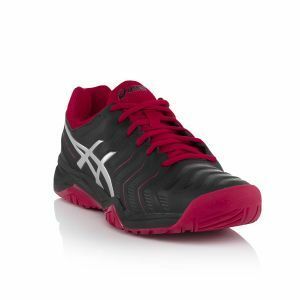 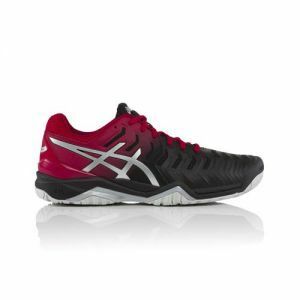 Asics shoes are filled with technological designs and features such as the revolutionary Gel Cushioning System. 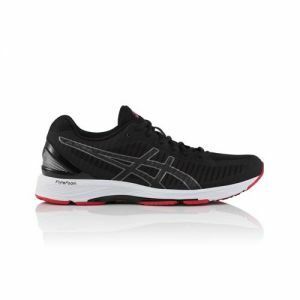 Shop the men's Asics Gel-Kayano, Gel Nimbus, Gel Cumulus, Gel Quantum & GT collections from The Next Pair and enhance your running experience. 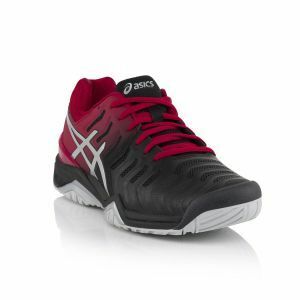 Zippay or Afterpay your Asics, wear now and pay later with free shipping Australia wide for orders over $100.